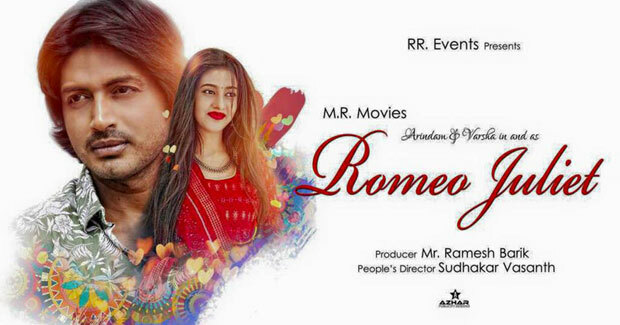 Bhubaneswar: Barsha Priyadarshini and Arindam Roy are coming together in their upcoming Odia movie “Romeo Juliet”. The film will be released on July 14. The film based on a love story is produced under the banner of MR Movies. 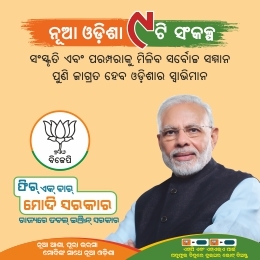 The Odia movie is directed by Sudhakar Vasant and produced by Ramesh Barik. 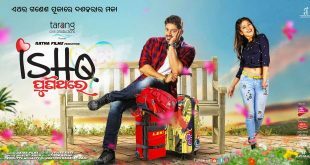 Mihir Das, Jeeban Panda and many other popular Ollywood stars shared the screen as supporting actors. It is not the first time when Premanand is composing music for a film. Many of his soundtracks have been sweeping hits and this time also all songs are grand and very romantic and hugely accepted in Youtube channel. Singers like Human Sagar, Ananya Nanda, Diptirekha, Aashutosh have lent their voice.